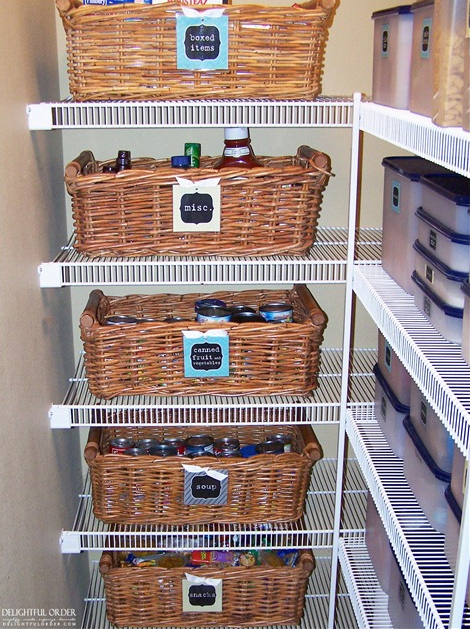 A well organized kitchen makes meal preparation much easier. 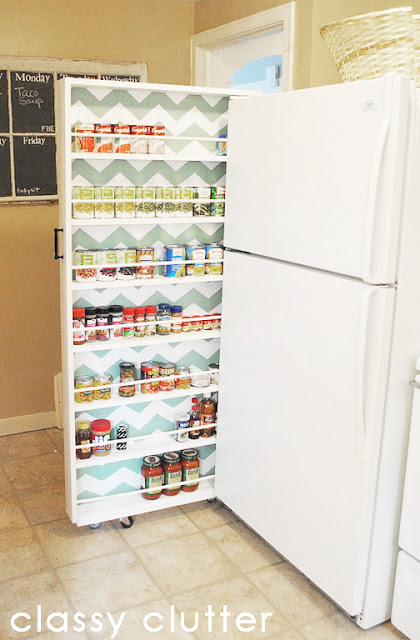 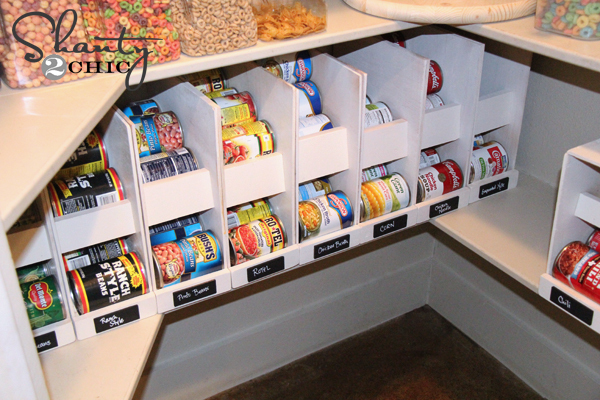 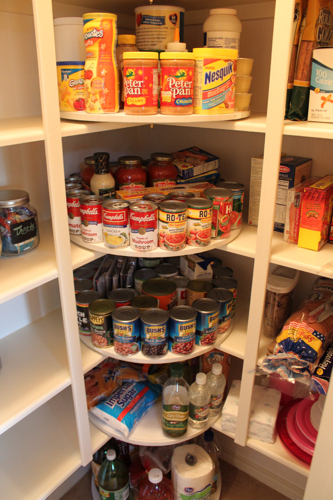 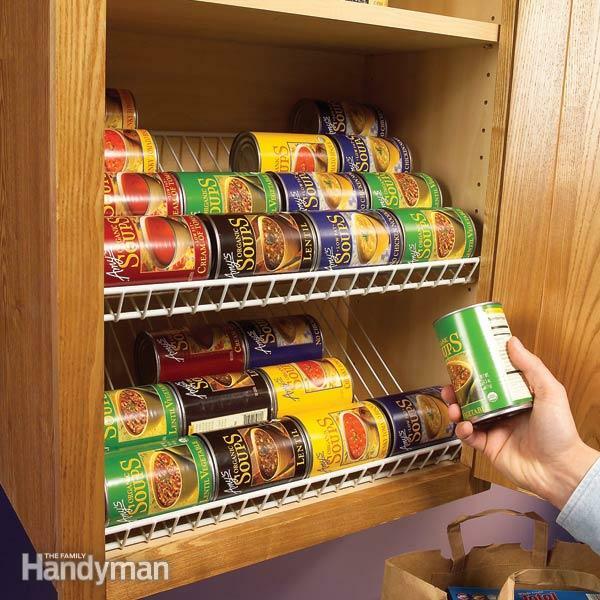 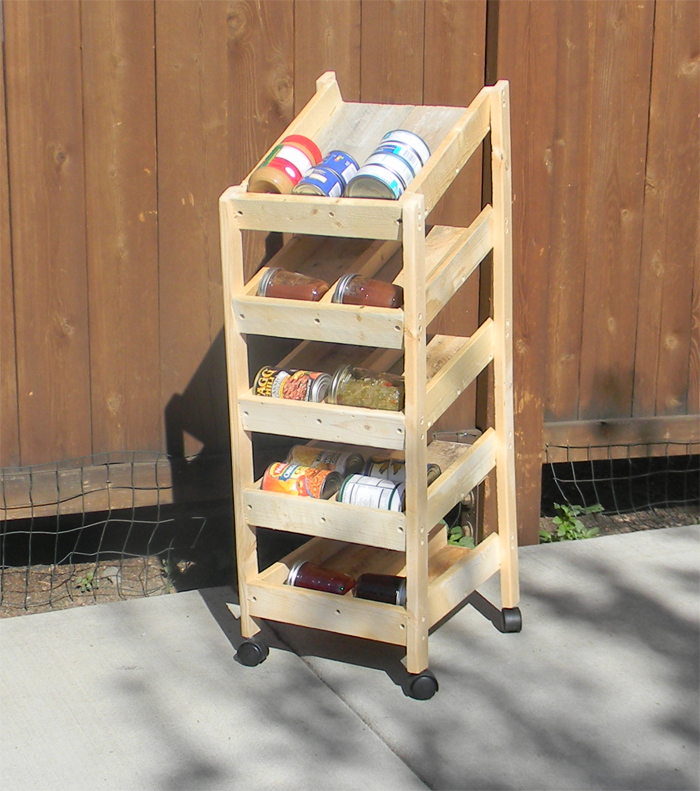 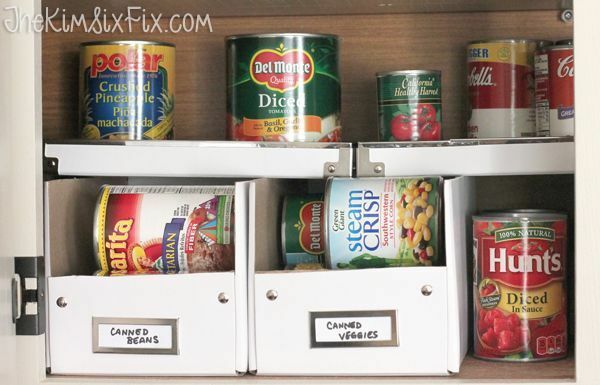 But keeping your canned goods organized can be a bit of a challenge. 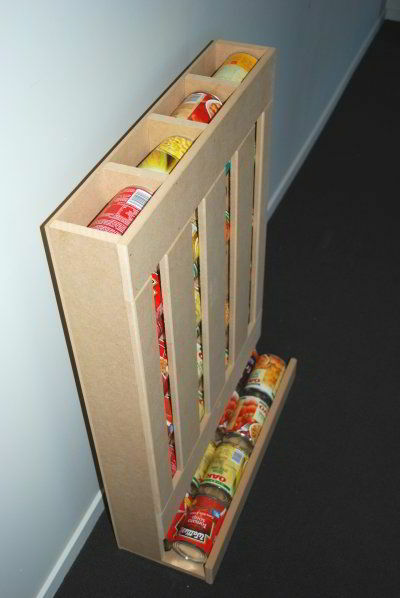 We all use cans. 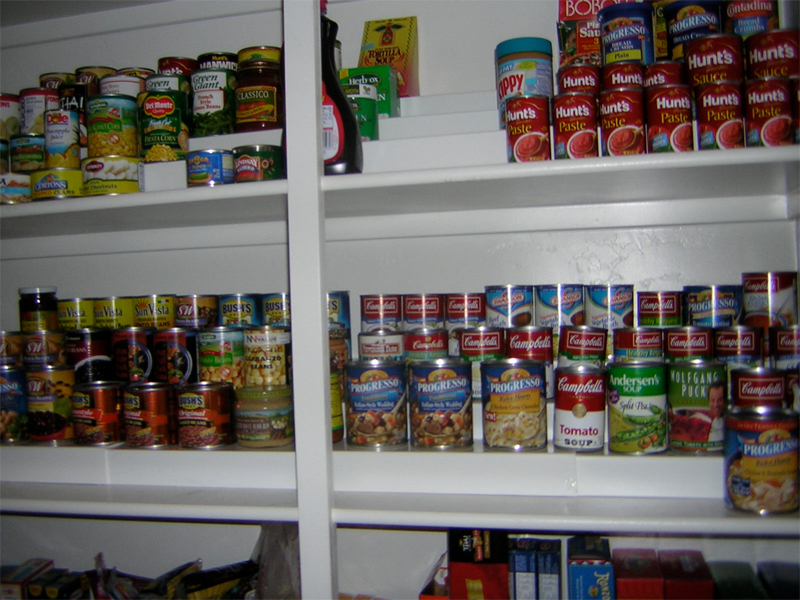 Some of us more than other. 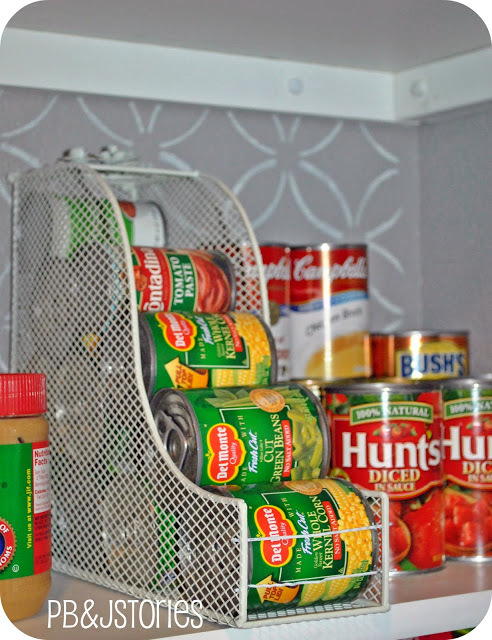 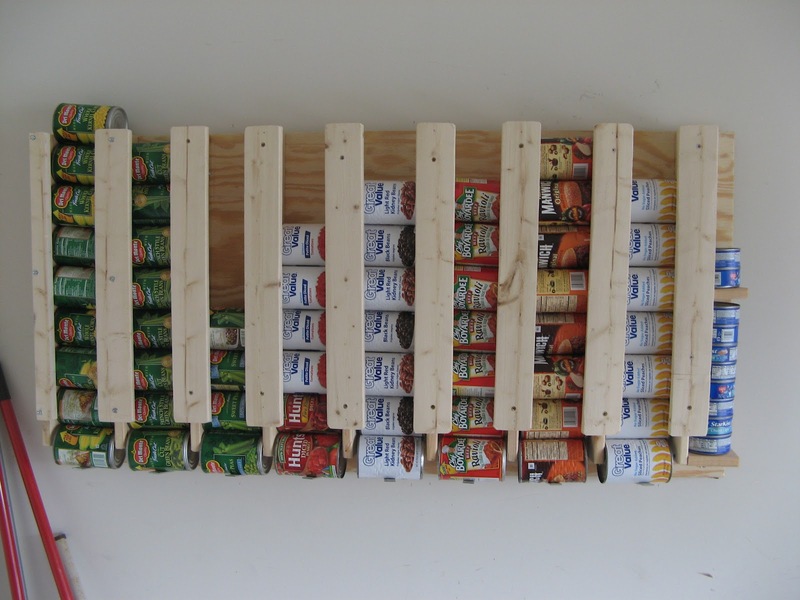 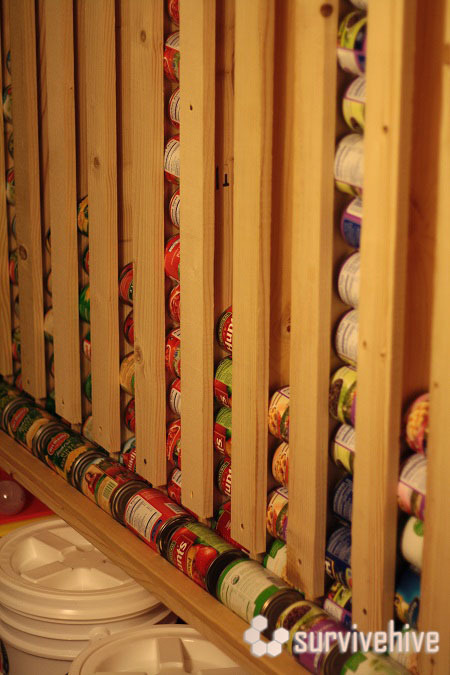 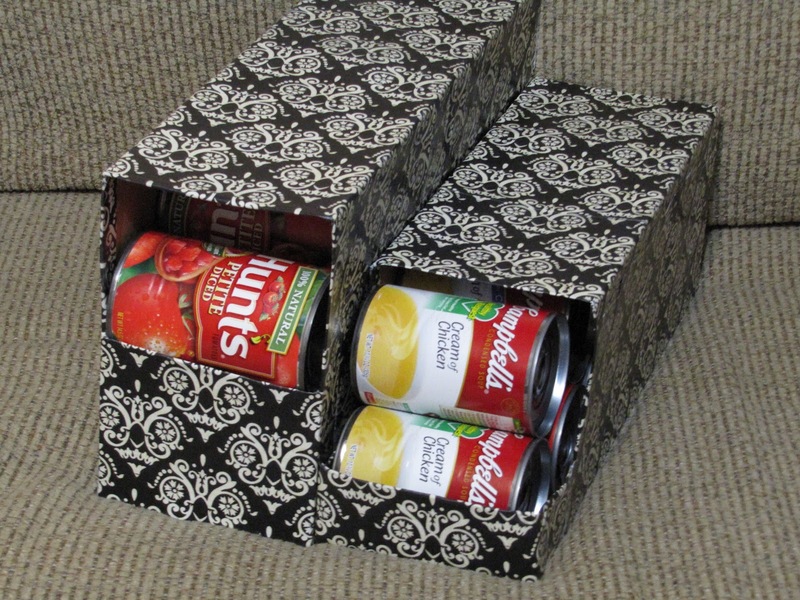 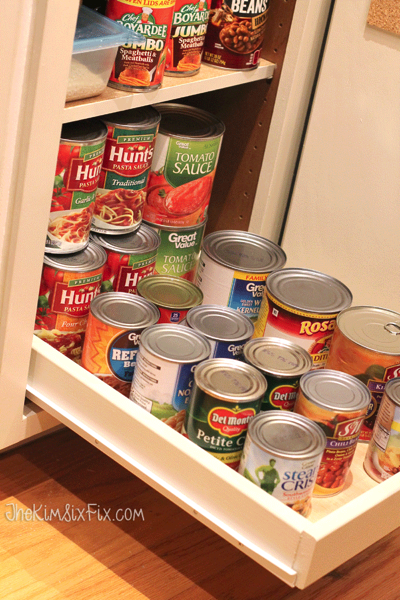 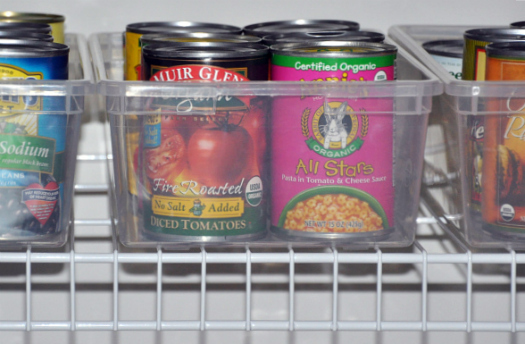 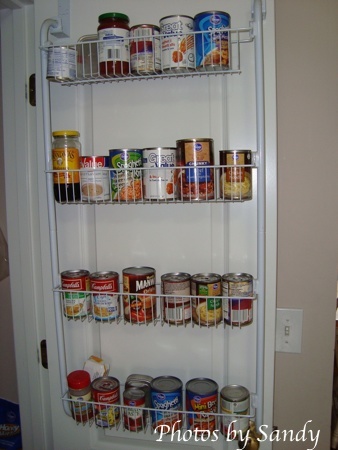 My cans are on top of each other and I hate it when I need the bottom can… To help myself and to others with organizing canned goods, here are some creative storage solutions that I found on the web.